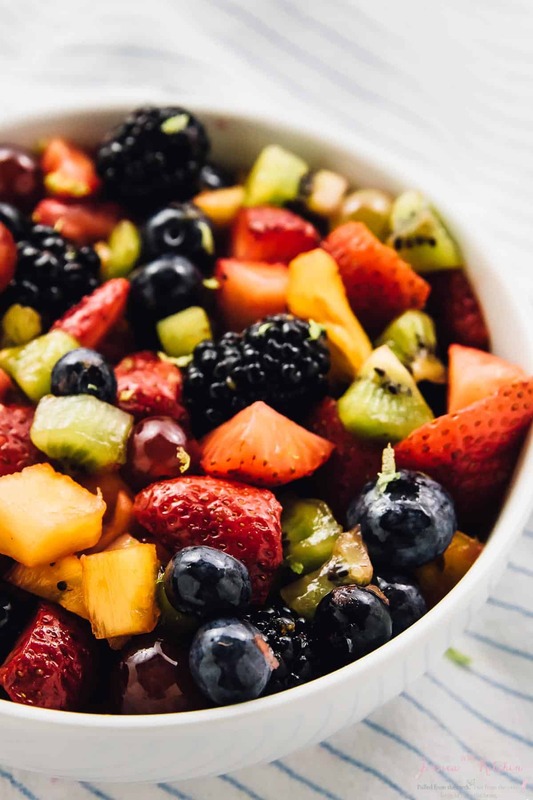 This beautiful Rainbow Fruit Salad with Maple Lime Dressing is loaded with so much delicious fruit flavour! 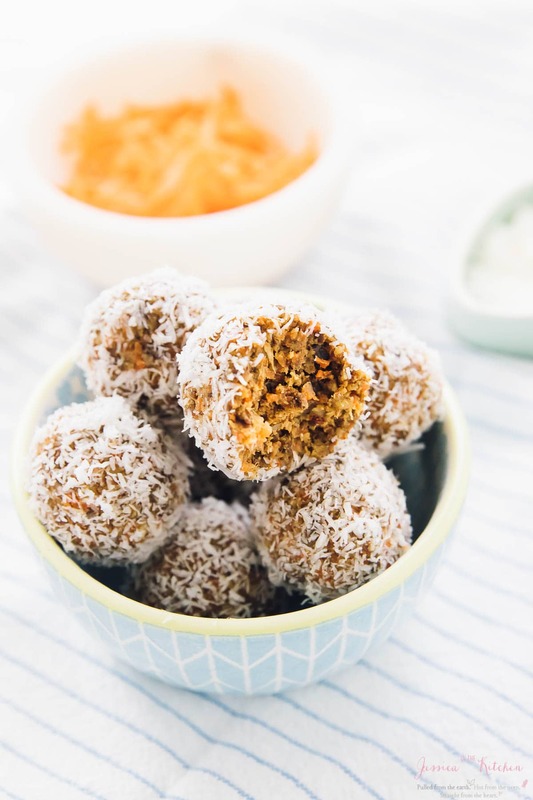 It’s a perfect quick snack, breakfast or even dessert and is vegan! Can we talk about how gorgeous fruits are? If you want to serve someone a pretty meal, serve them fruits. There is very little you need to do to make them gorgeous since they’re already such beautiful specimens in the first place. In fact, this recipe is so embarrassingly easy and I had to share it with you so you could experience this 15 minute-masterpiece too. 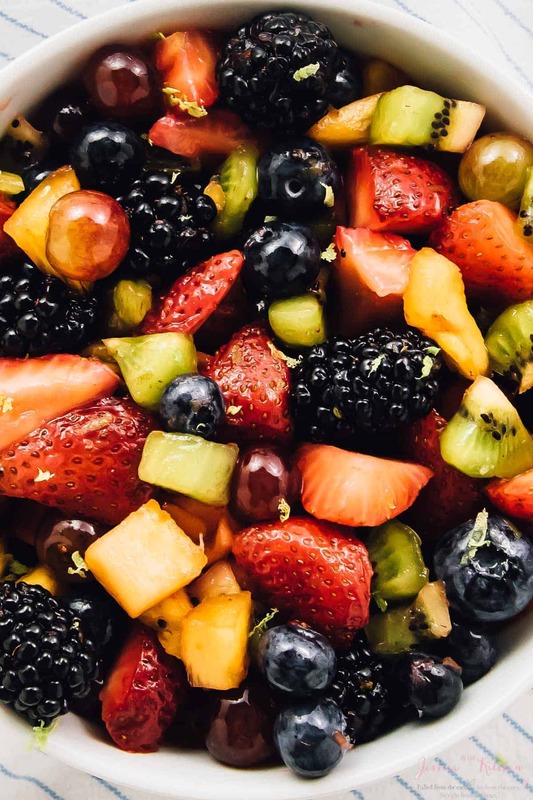 This Rainbow Fruit Salad with Maple Lime Dressing is dedicated 100% to my dad for Father’s Day. My dad is the fruit salad king! Remember when I made lemon poppyseed muffins for Mother’s Day and my mom was away on a work trip? Mom and dad are away again on a work trip and this time for Father’s Day! Of course just like Mother’s Day, we will have post-celebrations when Dad returns, but I still have to dedicate this post to him. My dad is definitely a lover of all things fruit. 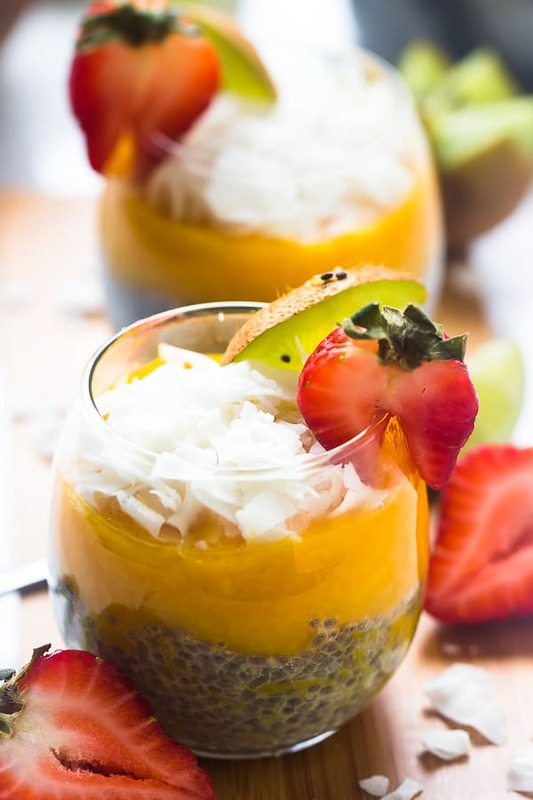 If I’m not mistaken, he still has fruits at every single breakfast, and I know I need to make this for him when he returns. Apart from being the inspiration behind this fruit salad, my dad is definitely a role model to me. His drive for his work and business is so ridiculously inspirational. I find myself wanting to accomplish goals just so I can tell him about it too. Surprise surprise, I’m am indeed a daddy’s girl and the only daughter. I totally love how close I am to my dad. When it comes to my business, the fact that he is so invested cares so much and asks questions to understand all the ins and outs feels so great and is so motivating. Yes, I say this all the time, but my parents’ support is one of the reasons why I can get up every single day and keep doing this. Long story short, I love you, dad!! 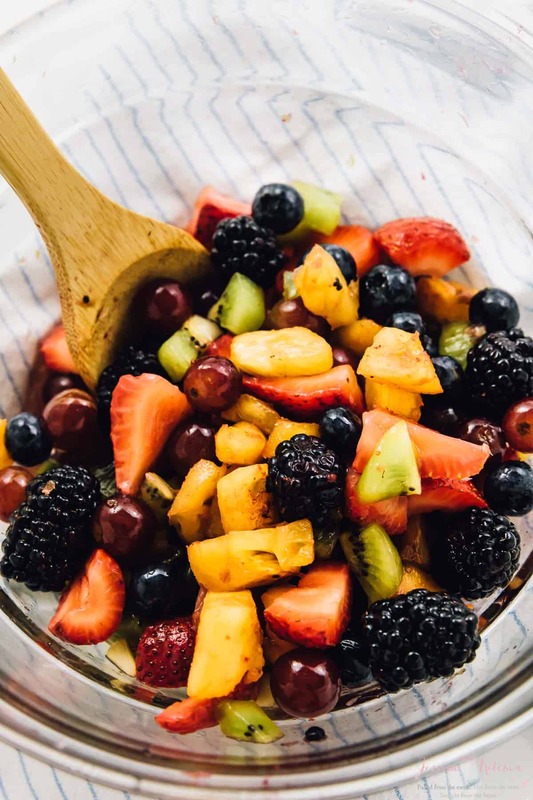 I KNOW you’ll love this fruit salad too! Speaking of this fruit salad, when I say it is easy to make, I mean incredibly easy. Chop the veggies, add to a bowl, drizzle with your maple lime dressing, and you’re good to go. Of course, the fruits would be amazing by themselves, but the maple lime dressing really brings out the flavours in this fruit salad. Maple, fresh lime juice, and lime zest come together to create a quick little flavour booster, and it really takes it to another notch. Writing about this is making me want to make this AGAIN, like, yesterday. By the way, you can totally customise this fruit salad. If you want more strawberries, fewer pineapples, no grapes, etc.? The world is your (veg) oyster. Feel free to even add in apples, bananas, or any other fruits that you also love to make this fruit salad yours. It tastes just as great the next day and you get even extra fruit juice with it. 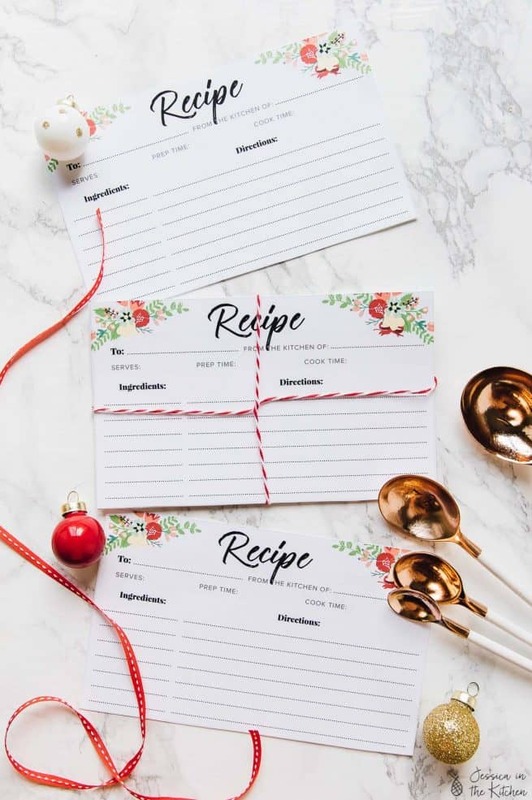 It’s great for a 3-day meal prep, so add this to your meal prepping friends. Enjoy and Happy Father’s Day when it comes!! 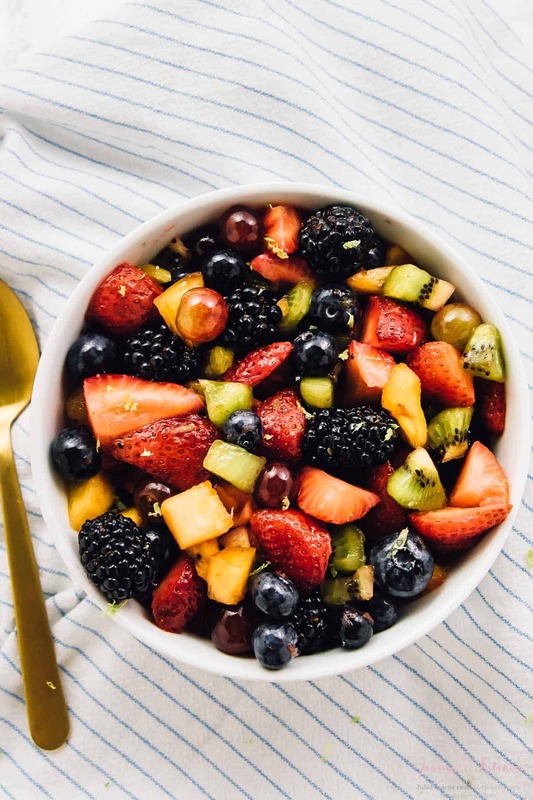 If you try this Rainbow Fruit Salad with Maple Lime Dressing please let me know in the comment section below, or tag me on instagram with the hashtag #jessicainthekitchen! For more exclusive recipes follow me on Instagram AND on Snapchat: jessinkitchen. 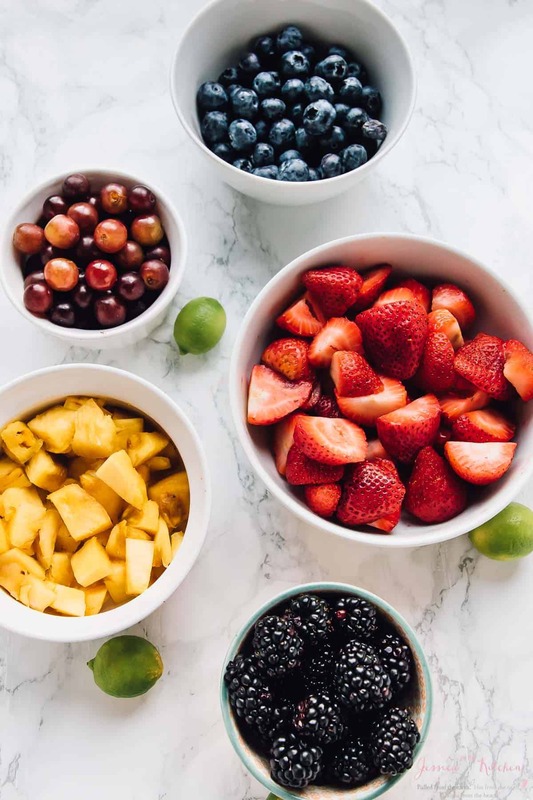 In a large bowl, add all the fruits. In a small bowl, mix together the maple lime dressing ingredients, whisking thoroughly. Pour over the fruits and toss with a wooden spoon. Serve and enjoy! 1.This recipe is vegan and gluten free. You can store this in an airtight Tupperware container for up to 3 days. Enjoy! Just bought a few kilos of blackberries and local strawberries 🙂 best thing of the summer! 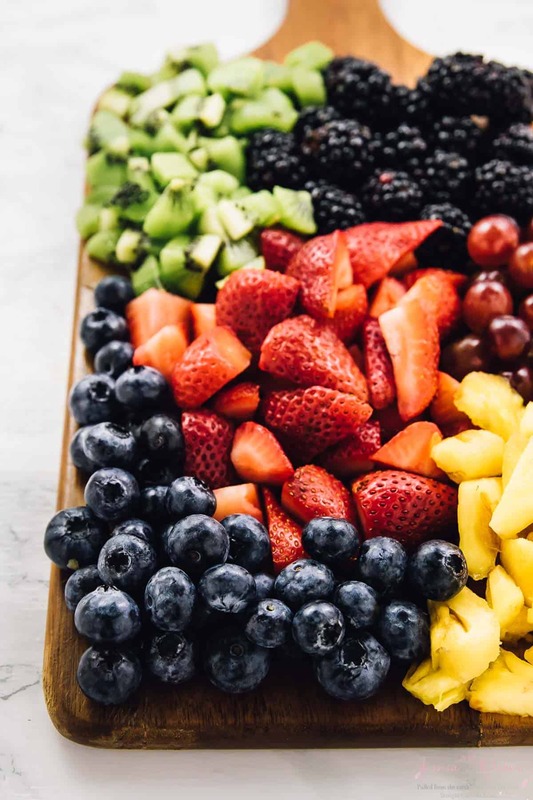 I have never thought of using dressing with fresh fruit…always eat them raw, but I am sure the sweet tangy dressing makes the fruit even more delicious. Oh yum!! The dressing only brings out the flavours even more! I never thought of it too, but you don’t even taste it – all you taste is even more fruit! Thanks Angie!! This was absolutely delicious, the limes really brought out the flavours of the fruit. Thanks for this one Jessica. Aww thanks so much darling!! You’re so very welcome and I agree the limes made a huge difference!